The Librería Martinez Census Celebration will be hosted at Librería Martinez Saturday February 27th, the last Saturday before surveys are distributed. Activities will go from 1:00 PM to 3:00 PM and include live entertainment, food, arts, crafts and booths with information about Census 2010. 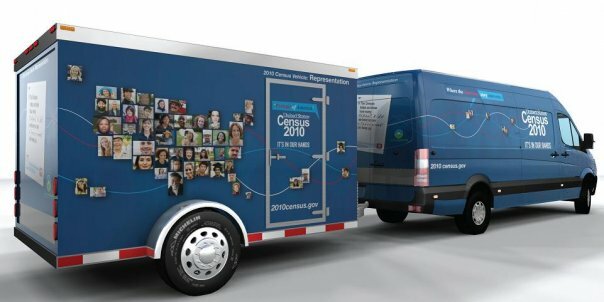 The book store staff will read a special interactive story designed to educate families about the importance of the census. Please see the event’s electronic press kit for more information. « Dog parks in Irvine and Costa Mesa are a huge success!